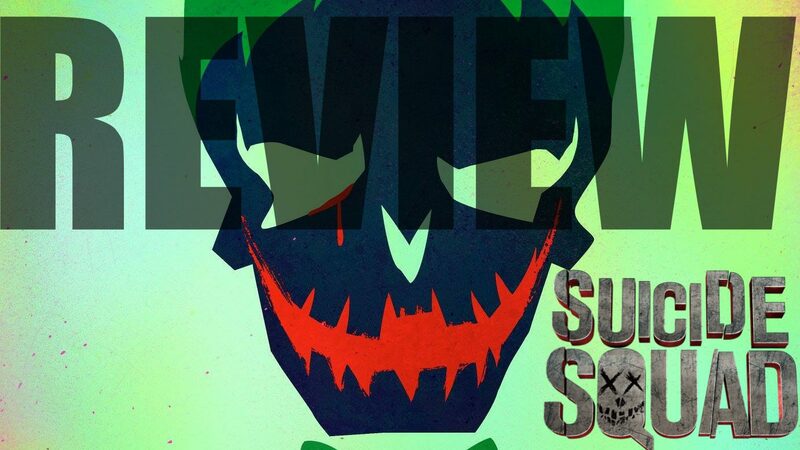 We had the good fortune to see Suicide Squad at a non-embargoed screening last weekend, and the review has been available on our YouTube channel since (avoid the comments though if you’re trying to avoid spoilers)! Worst. Heroes. Ever. 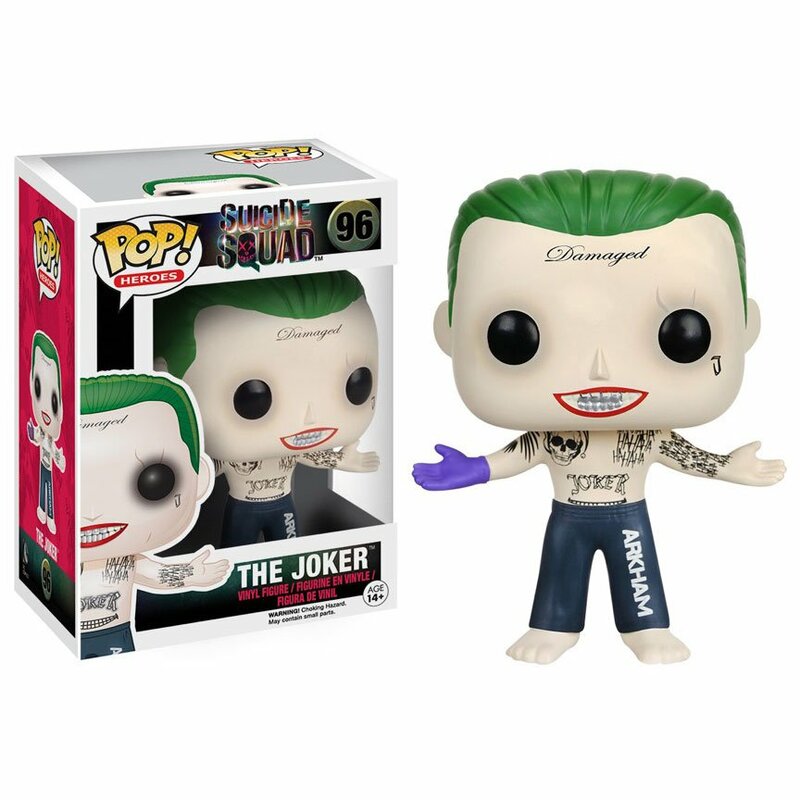 Suicide Squad Merchandise, Exclusives, and More! Suicide Squad merchandise is now in stores, and we hit some of the major retailers to check out the new clothing, toys, Funko Pops, and more! 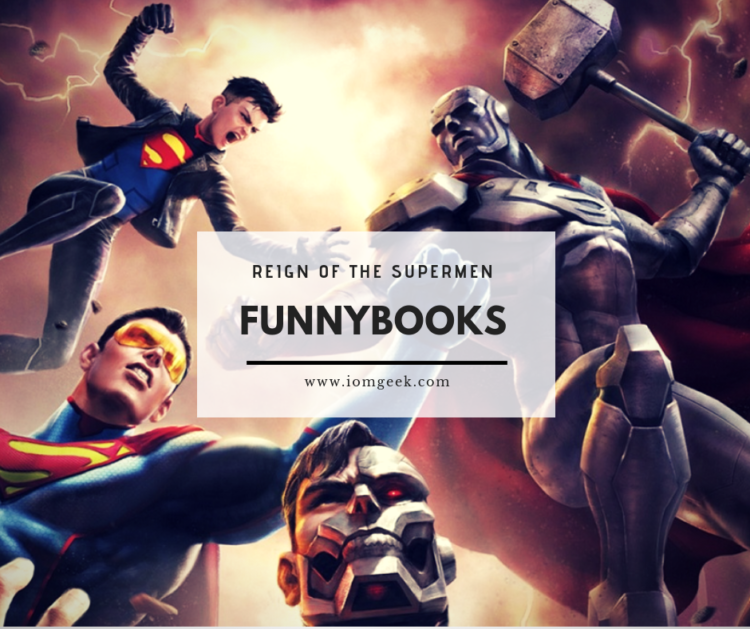 Get ready for the release of the upcoming blockbuster with a look at the merchandise!